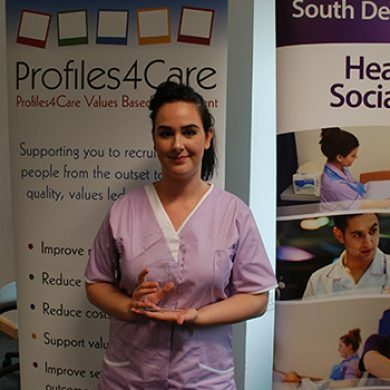 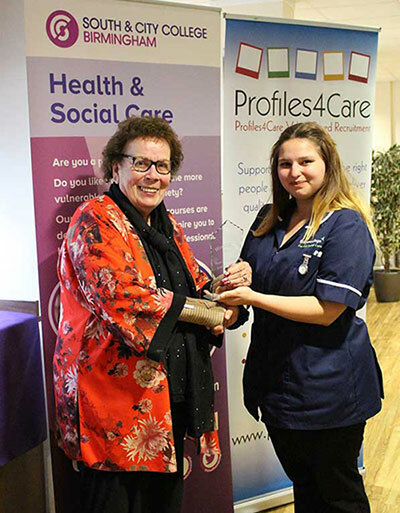 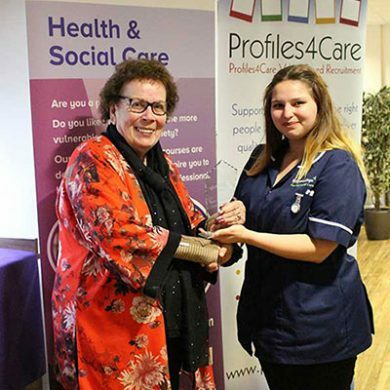 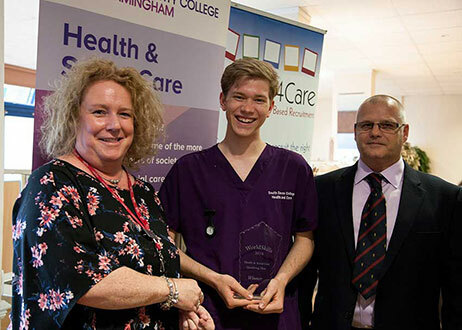 Profiles4Care is the 2016 Competition Organising Partner for the WorldSkills UK Health and Social Care competition. 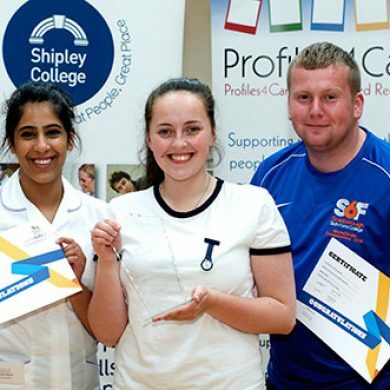 WorldSkills UK inspires young people and adults to be ambitious in their pursuit of skills to the highest level. 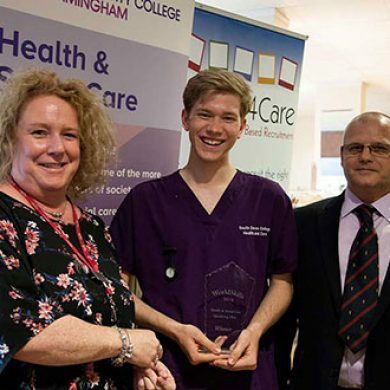 The National Competitions are designed to test competitors’ skills in a range of critical elements that demonstrate excellence in delivering excellent health and social care to adults. 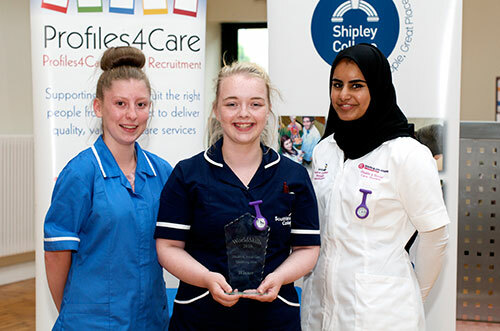 Competitors will work to a set brief, demonstrating their skills in a live competition environment, involving role play, clinical and theoretical components. 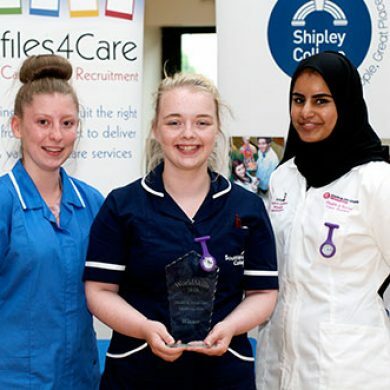 Competitors must have strong theoretical and practical knowledge and a passion for key adult health and social care values. 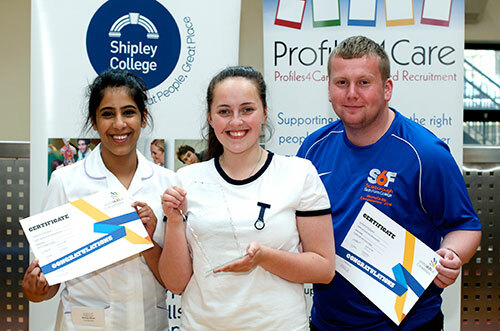 Each competition activity will be underpinned by the principles of care and dignity.